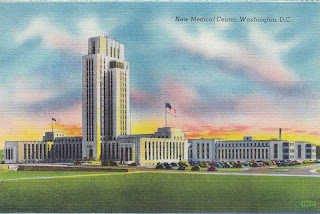 Postcard US-3989690 to Russia was a linen vintage card showing the new VA Medical Center in Bethesda, Maryland as of 1948. 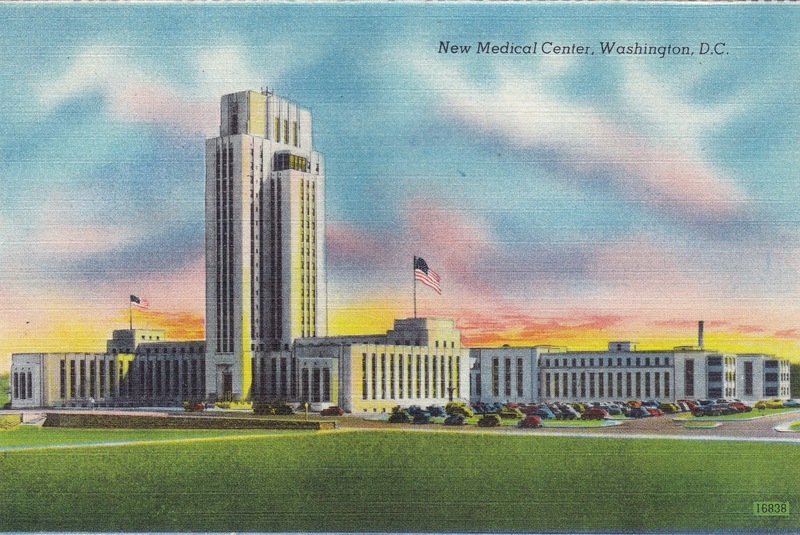 In 2011, the Walter Reed Army Medical Center was combined with the National Naval Medical Center to form the tri-service Walter Reed National Military Medical Center, named after yellow fever researcher Walter Reed.Located near the headquarters of the National Institutes of Health in the Washington, D.C. metropolitan area, it is one of the most prominent U.S. military medical centers in the United States. Labels: 1948, Bethesda, linen, Maryland, NIH, postcard, PostCrossing, Russia, sent, US-3989690, vintage. VA Medical Center, Walter Reed National Military Medical Center, Washington D.C.